I’d love to share with you my story and music. 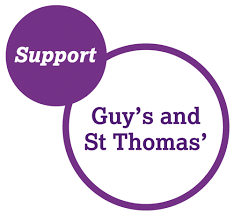 As a miracle survivor of breakthrough cancer treatment, I would like to tithe 10% of my income from my debut album 'The Journey Home' to Guys Hospital, with deep gratitude to Mr Ricardo Simo and the staff at the NHS Trust, who saved my life and continue to give me fantastic care. 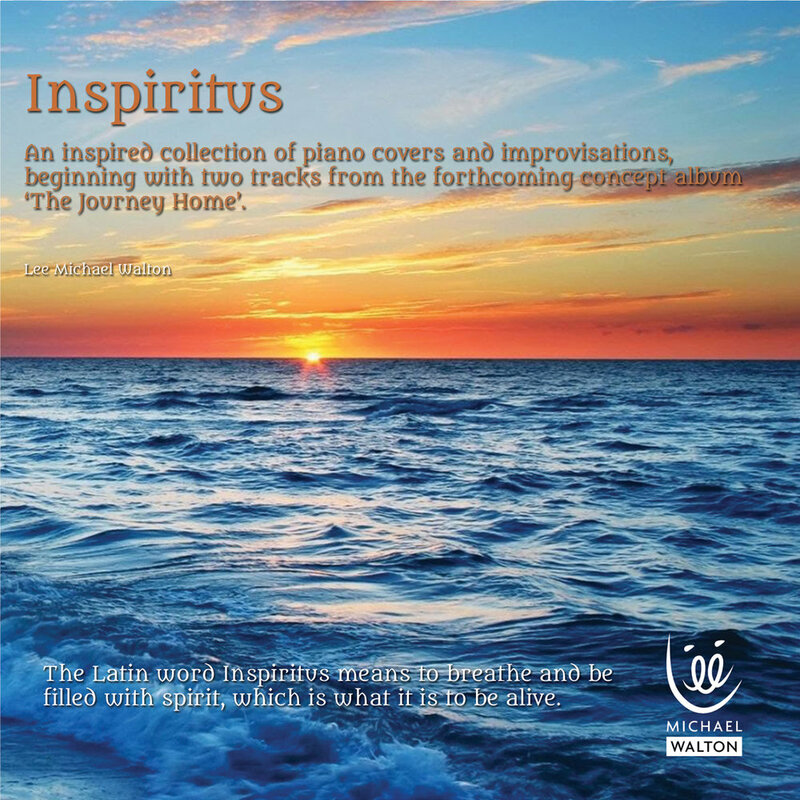 'Inspiritus' is an inspired collection of piano covers and improvisations, to help fund my upcoming album'The Journey Home'. When talented singer and pianist Lee Michael Walton began suffering with a constant blocked nose he thought very little of it.